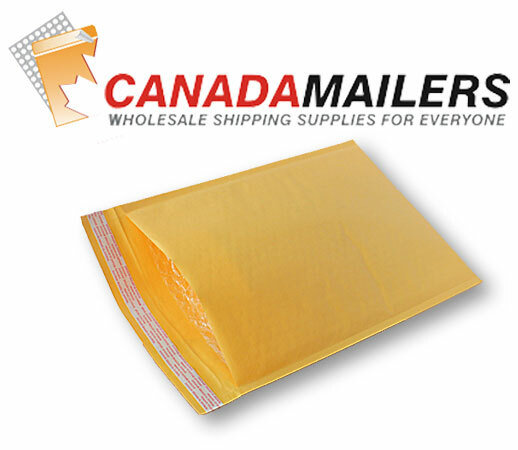 Terms & Conditions : Canada Mailers, Wholesale Shipping Supplies for Everyone! Status: Site is Live but Still Under Construction. We are placing this text here to keep you updated on our status. People are already finding us on Google, so we need a bit more information than "Coming Soon..." under our company profile. All inventory is in stock and available for sale. Some skus have limited stock as we will be fine tuning inventory and grow as demand requires. Some of the Kraft mailers have already almost sold out (#5), but most of them have decent stock. If your size is temporarily out of stock when you read this, don't forget to check the Poly Mailers. Kraft Mailers sell faster because they are a bit cheaper, but poly mailers are actually superior. The website works and WILL take your order for local pickup. The shipping modules for UPS and Canada Post are still being configured. If you need shipping, please call 604-629-6773 and we will calculate the quote for you. Most "marketing" text on the site still needs to be added. Many site improvements to simplify order flow and make things simple remain to be installed.